KuCoin is among the largest and well-known crypto exchanges today. As they started in 2017, the company efforts to serving the industry and users with superior services and flexible development plans. The exchange directed by the former technical expert of Ant Financial of Alibaba Group, Michael Gan, has faced several challenges for the last years that made their platform and their team stronger as ever — thus proving their stability and reliability in interface and customer support. What makes KuCoin an advantage? Kucoin’s most lasting and fundamental competitiveness extends in its powerful R&D team, which guarantees a world-class security and service quality. They are continuously advancing its platform, ensuring a bright and prosperous future by long-term and large-scale online/offline promotion & operation. 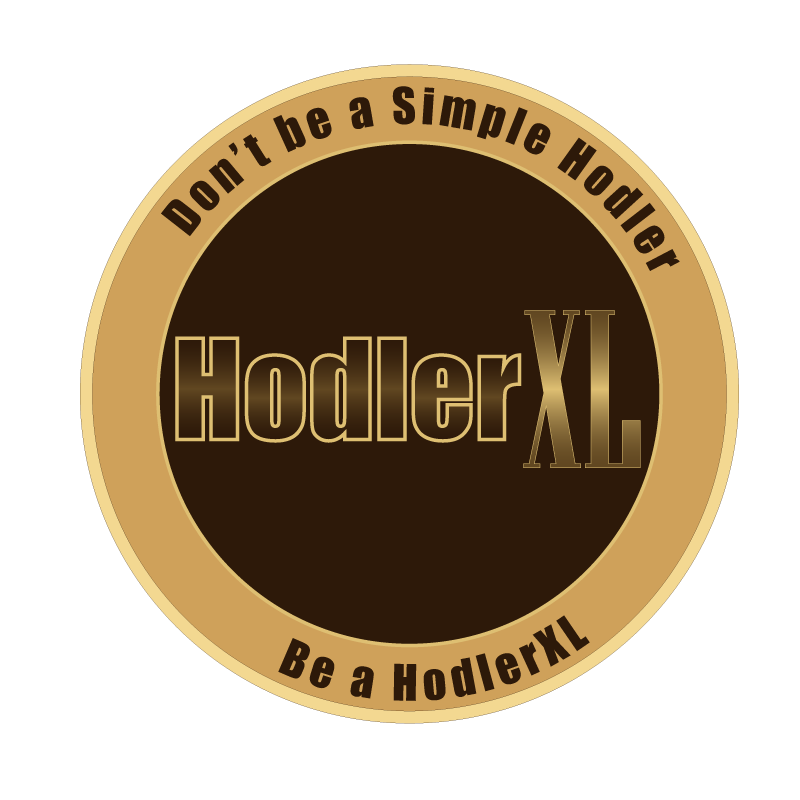 This cryptocurrency exchange platform has adopted the hardware-accelerated and highly-efficient memory matching technology whose order-making peak value is 2 million+/second, the order-processing peak value of 1 million+/second. Kucoin core exchanging system utilized an advanced multi-layer and multi-cluster architecture. The bank-level disaster-proof deployment with two locations and three centers which can manage multiple assignments in different places simultaneously applied. Kucoin’s system security focused on system level and operational level. The system level is built strictly according to the financing-level standards and implemented the industry standard transfer encryption protocol to data transfer layers to ensure that all user data and sensitive information stored through bank-level data encryption. And the operational level established special internal risk administration and operation process departments which have assigned strict production data operation and usage standards. Kucoin’s continuous developments and achievements have made their platform popular among blockchain projects. 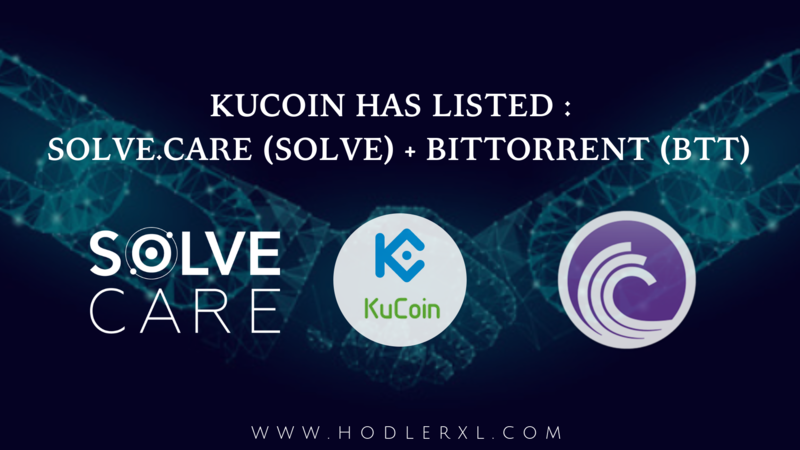 Solve.Care’s native token SOLVE got listed on February 2, 2019. Solve.Care is created to simplify access to care, reduce administrative steps and burden, simplify and speed up payments to healthcare providers globally utilizing Blockchain technology. Its platform uses blockchain technology to minimize the enormous global clinical and IT system costs associated with our current healthcare system. This revolutionary platform, along with its large components, is available to all parties included and produces far-reaching and timeless benefits. A day after SOLVE’s listing is another successful partnership with BitTorrent on February 3, 2019, listing their system currency, BTT. BitTorrent Inc. is a known Internet technology company based in San Francisco that design distributed technologies scaling efficiently, keeping intelligence at the edge, and retaining creators and consumers in charge of their content and information. Their BTT token sale is considered as the quickest token sale in the young history of crypto-based crowdfunding. BTT token is extremely and fastly making its name as one of the most demand crypto-currencies today. Both SOLVE and BTT are now available as part of Kucoin’s pool of unique and promising tokens. This trading platform will not only ensure credibility, but they also guarantee a bright future to their users.